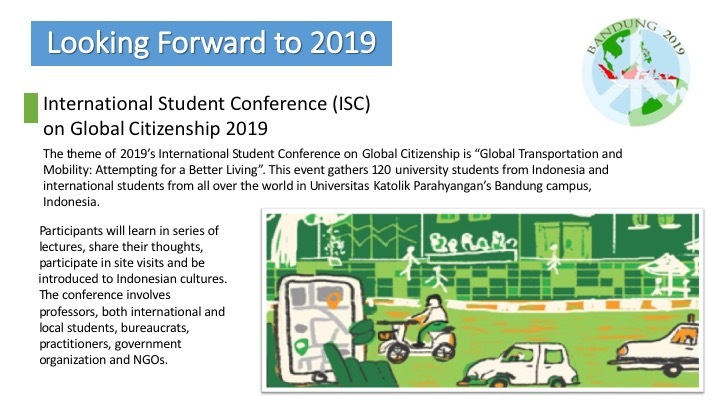 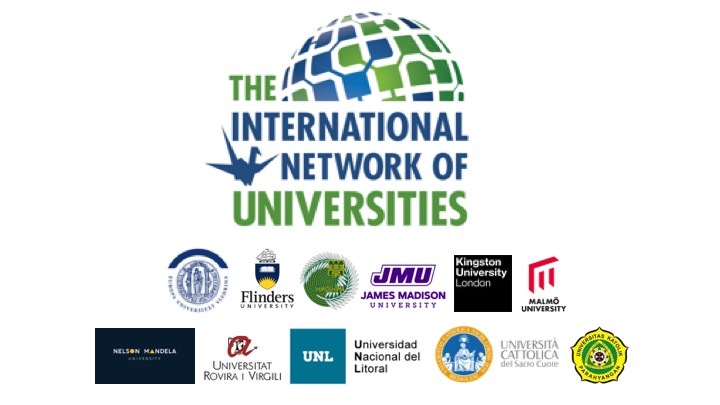 To be a vibrant higher education network that combines the resources and perspectives of its members in mutual support of the advancement of globally engaged citizens. 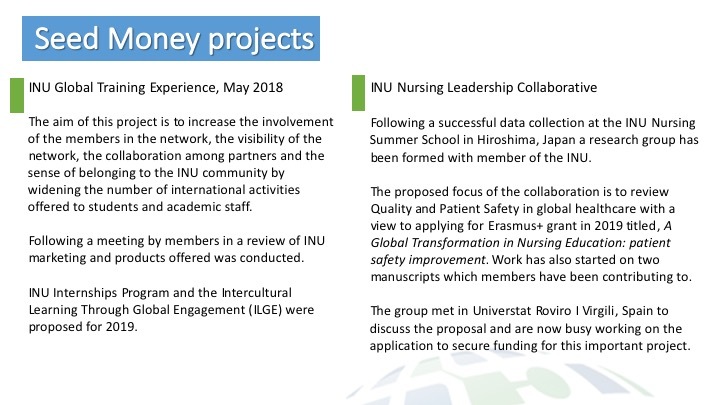 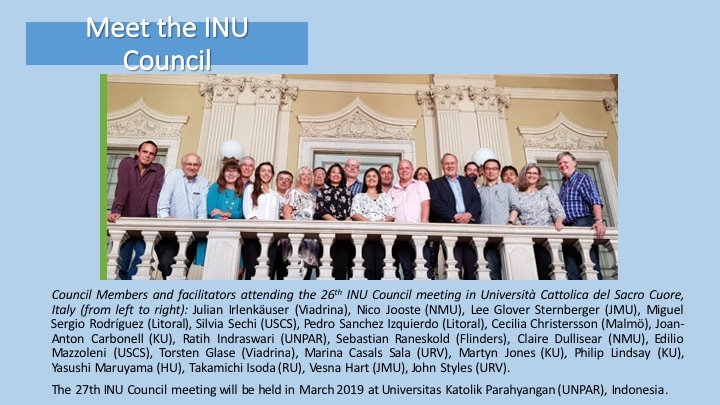 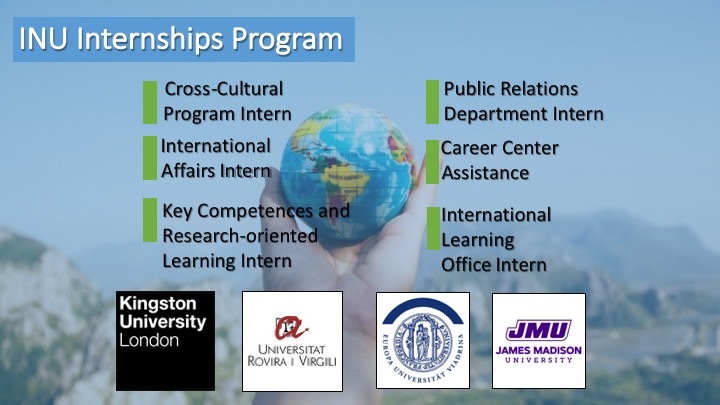 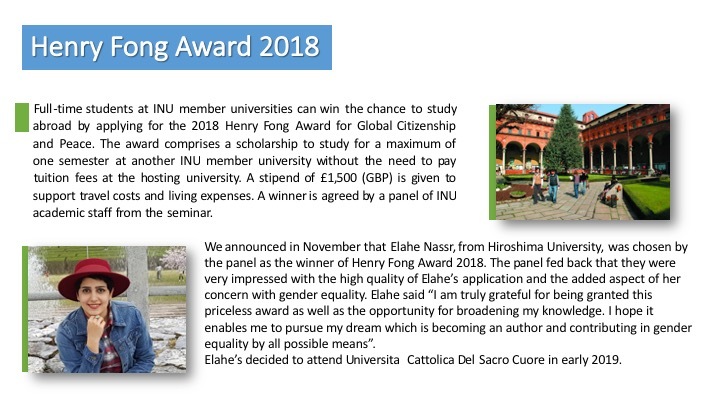 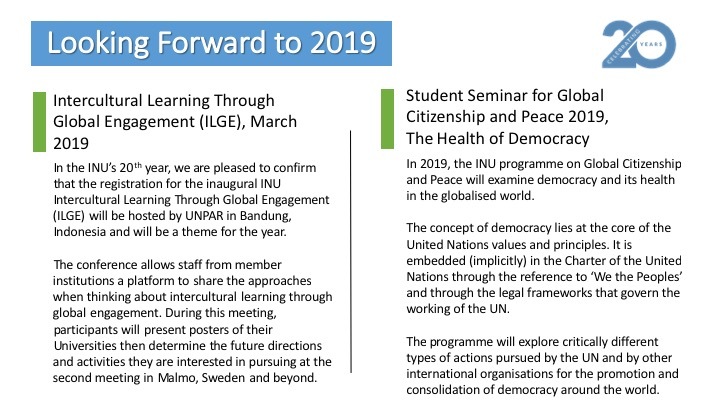 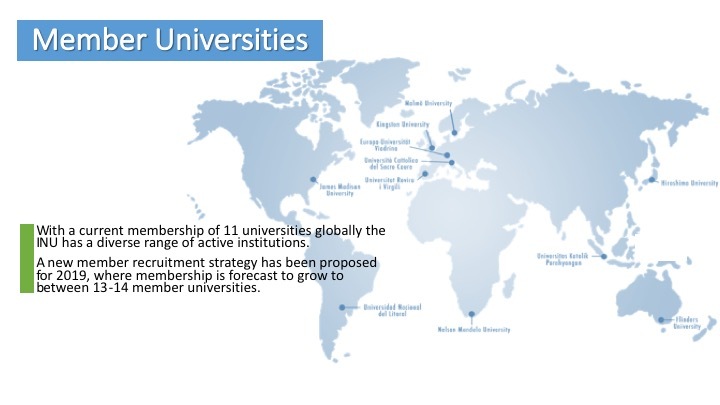 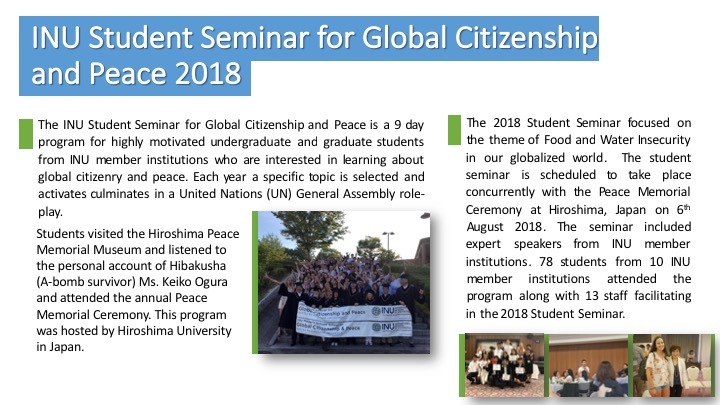 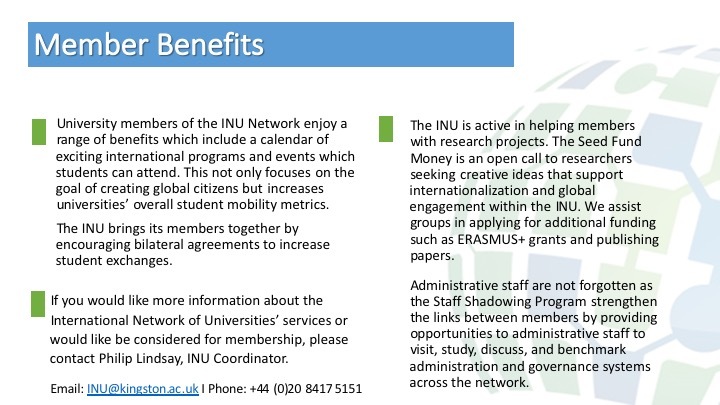 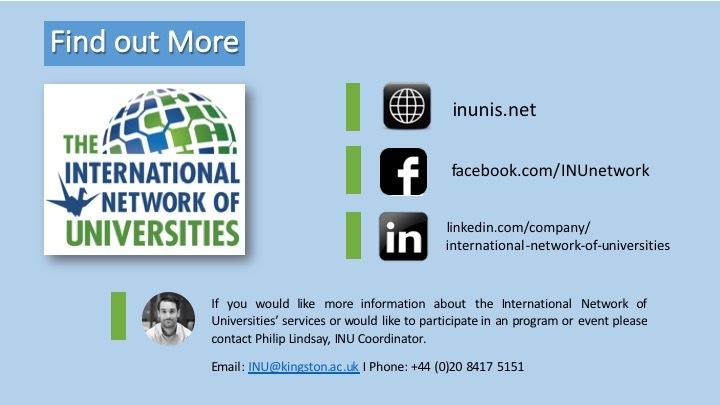 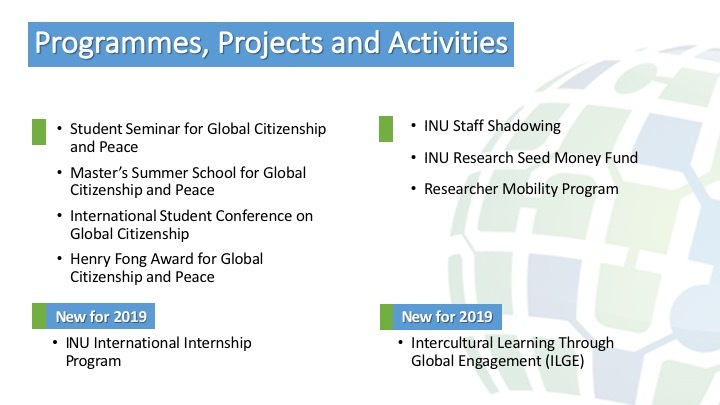 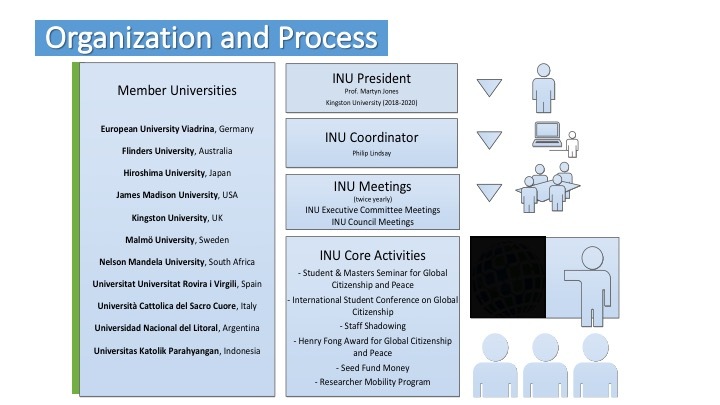 The INU is a global platform where members work collaboratively to provide transformative experiences that continuously advance the global engagement of students, faculty, and staff. 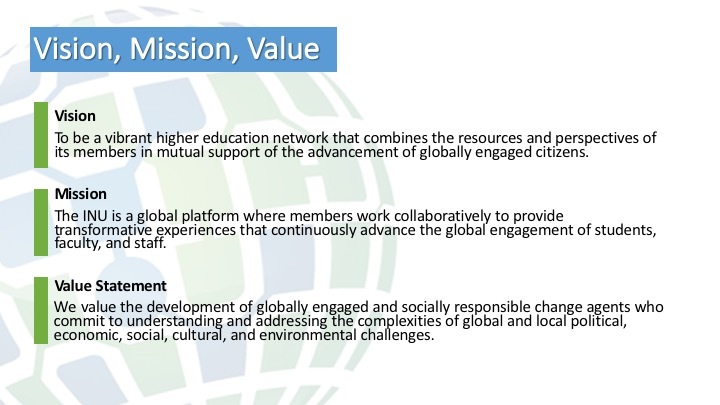 We value the development of globally engaged and socially responsible change agents who commit to understanding and addressing the complexities of global and local political, economic, social, cultural, and environmental challenges.